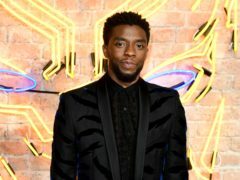 Black Panther is the rare type of film that has proven popular with audiences, critics and the Oscars. 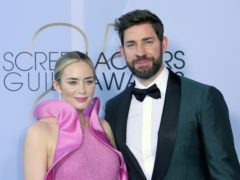 A stunned Emily Blunt paid tribute to husband John Krasinski and their “two little poems” as she picked up a prize at the Screen Actors Guild Awards. 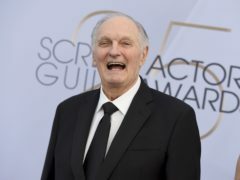 Hollywood heavyweight Alan Alda was visibly moved as he collected the life achievement award at the Screen Actors Guild Awards (SAGs). Emily Blunt will go head to head with Olivia Colman when the Screen Actors Guild Awards are handed out today. 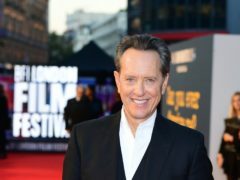 Richard E Grant hailed Timothee Chalamet as a “gift to the world” after the pair were both nominated for the same Screen Actors Guild Award. 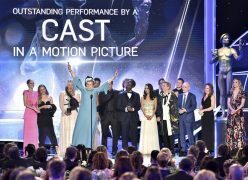 Viewers were amused when a typo at the Screen Actors Guild Awards saw Dame Judi Dench seemingly nominated for a bread-themed prize.